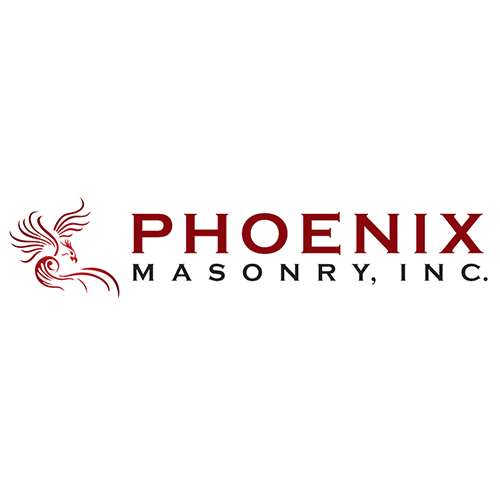 17 Jul Phoenix Masonry, Inc.
Phoenix Masonry, Inc. is a masonry contractor specializing in commercial projects with an emphasis on small jobs, apartments, repairs, renovation, remodeling and additions. We also do new construction ranging up to $2,000,000, including but not limited to brick, block, stone, and glass block. The company is woman & minority owned. We are a WBE (women owned business enterprise), DBE (disadvantaged business enterprise), and SBE (small business enterprise) with the City and County of Denver. We are also certified by the Womens Business Enterprise National Council, and as a SBE with RTD. Finally, we are also a self-certified WOSB (woman owned small business).